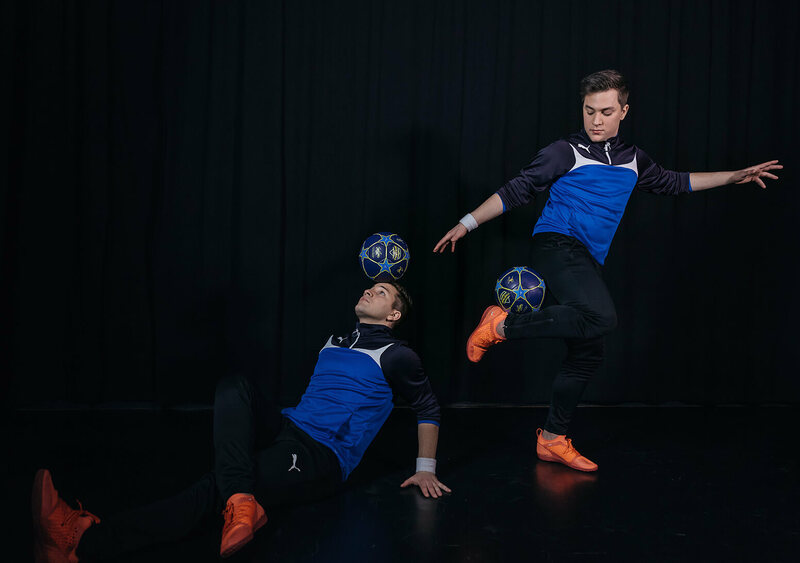 ﻿ SkillTwins - It's ShowTime! 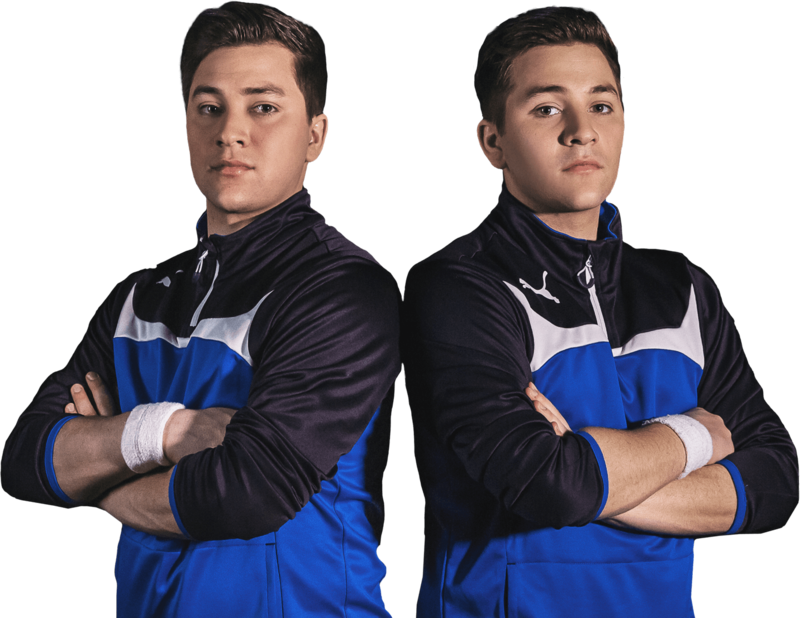 Ambassadors for Puma and professional skillers, we're the SkillTwins, and we're excited to introduce our SkillBall. Our names are Josef and Jakob El-Zein and we're from Sweden. 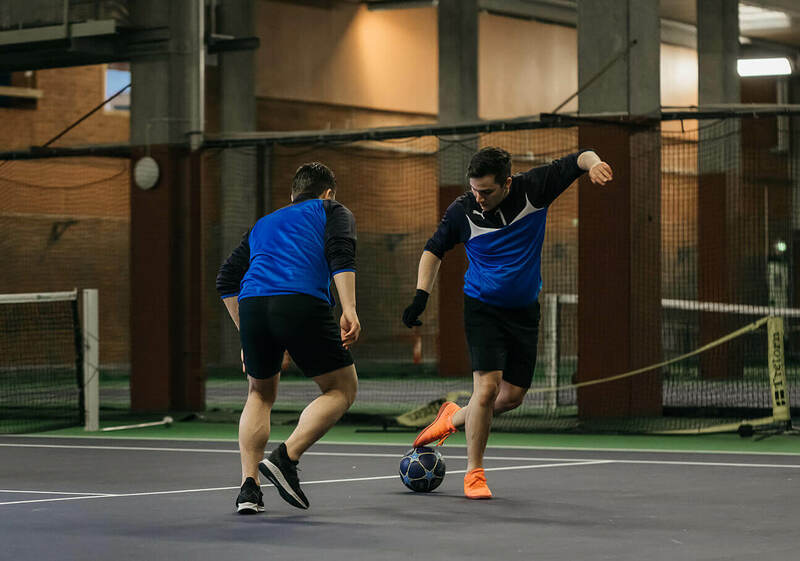 Having played football for over half our lives, we left a promising professional career behind, when we realized that our true passion is inspiring people with our football skills. Today, we are traveling the world on an amazing football adventure. We now have over 8 million fans throughout all our social media accounts. We're always developing our game and are offering video tutorials, camps, and events to teach out our skills to our fans. 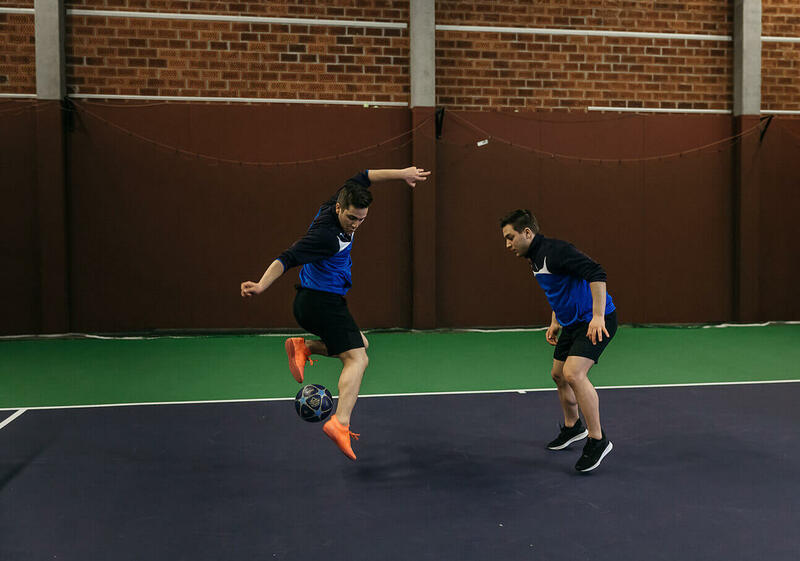 There has never been a better time to be a football skiller, and we're eager to inspire you to reach your dreams! We want to master every type of football skill out there. 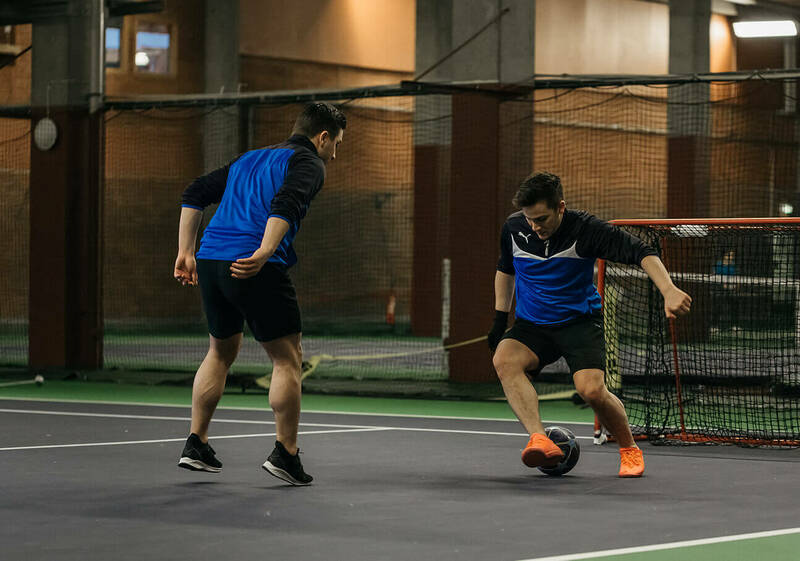 From freestyle and street to futsal and panna, our ambition is to be the best at them all. To achieve this, we train hard every day, film and edit videos for our social media platforms, attend many events, teach skills at camps, play Panna Games with our fans and even coaching other football teams. 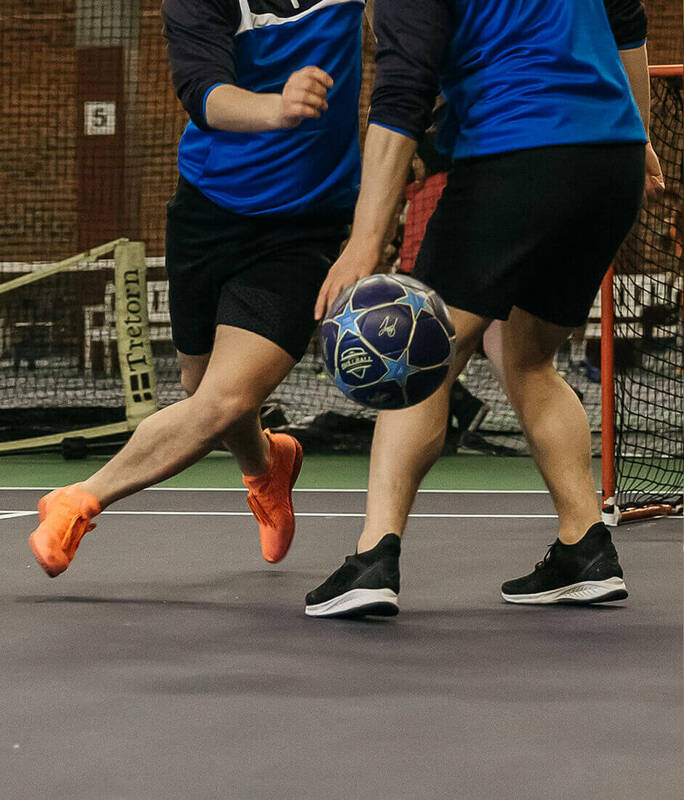 We finally created our ultimate football. 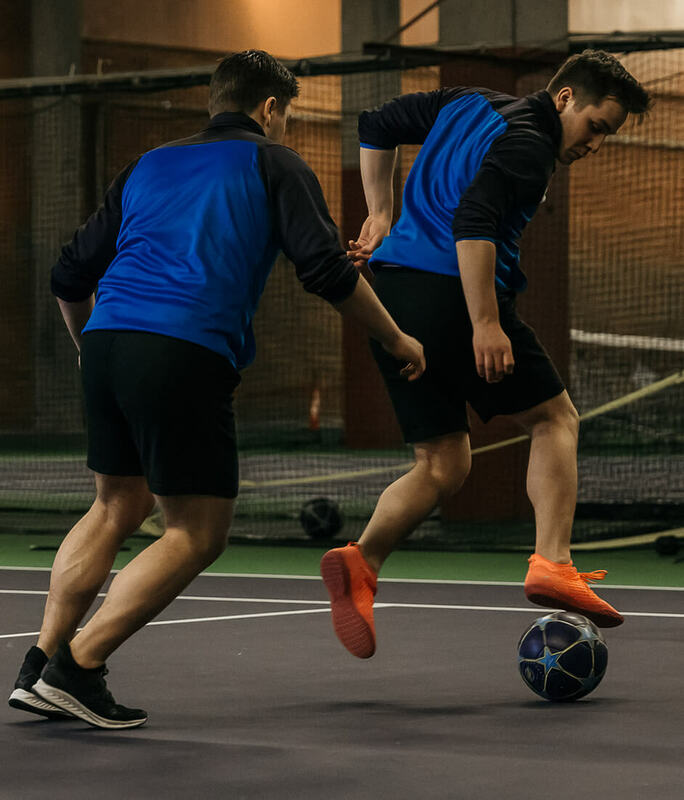 A versatile ball that can be used in football, freestyle and street-play, on any surface, this football has the ability to transform every player into a real skiller. 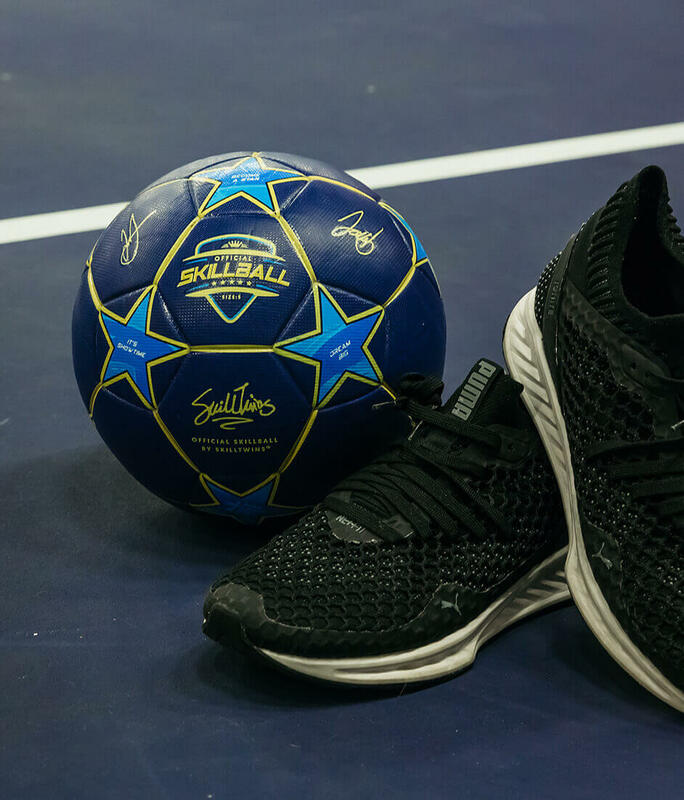 After hard work, we’re proud to offer you our SkillBall.